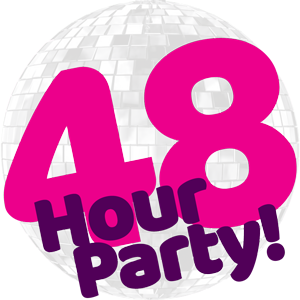 Groupon48 | 48 Hour Party! » Performances from brilliant headline & tribute acts! 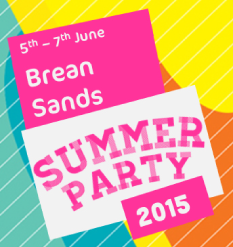 5 – 7 June Brean Sands Big Brovaz/Booty Luv, Blazin’ Squad, Urban Cookie Collective, Kelly Llorenna, Cappella, Rozalla & more. 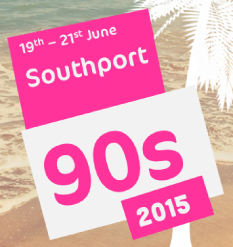 19 – 21 June Southport 5ive, Damage, Rozalla, Scooch, Ricky K, Take That Tribute, Shania Twain Tribute & more. 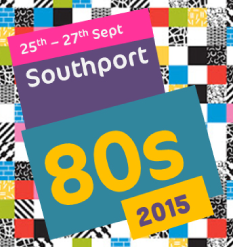 25 – 27 September Southport Chesney Hawkes, Carol Decker, Black Lace, Dr & The Medics, Village People Tribute, George Michael Tribute & more. 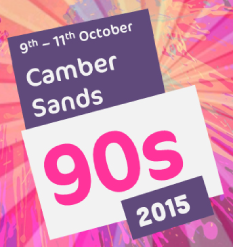 9 – 11 October Camber Sands 5ive, East 17, Rozalla, Scooch, Ricky K, Robbie Williams Tribute, Whitney Houston Tribute & more. 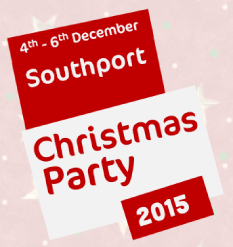 4 – 6 December Southport A1, East 17, Kevin Simm, Cappella, Steps Tribute, Whitney Houston Tribute & more. Adult only events, all guests must be 18 years or over. £79 / £89 options based on up to 2 people sharing a 4 Berth Popular apartment, Self Catering, 2 nights, midday check out. £99 / £129 options based on up to 4 people sharing a 4 Berth Popular apartment, Self Catering, 2 nights, midday check out. Limited availability for ‘Early Bird’ options. Voucher must be redeemed within 30 days of purchase no refunds permitted after this date. ‘Redeemed’ means – date holiday must be booked by.